Moray First Marine is a Commercial Charter Boat Operator and THE leading ROV operator in the Moray Firth and the North East of Scotland. We operate Work Boats with cranes capable of handling a variety of work including cargo or Crew Transfers. With experience of commercial diving we are ideally suited to support Commercial Diving Operations. 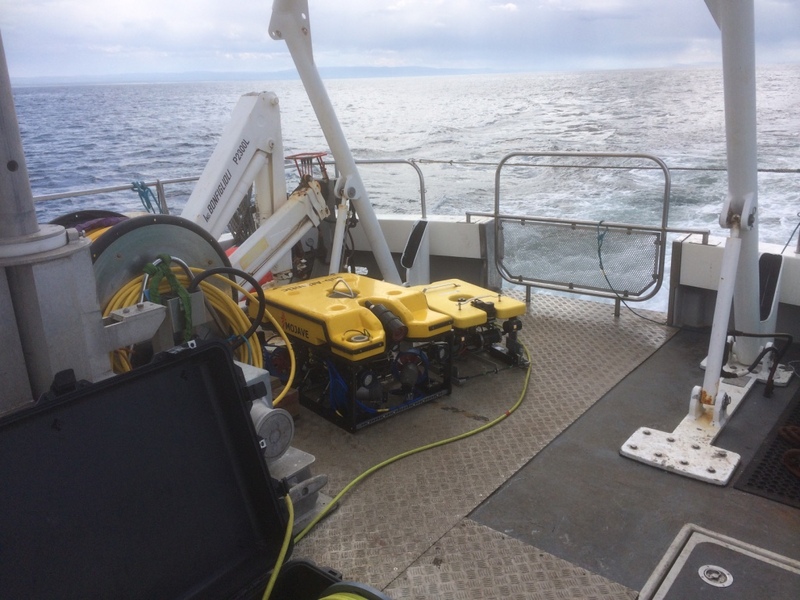 As an alternative to Divers, we can offer ROVs and are THE leading provider of ROV Services in the North East of Scotland. We currently operate 3 underwater Inspection class ROVs, backed by over 30 years of experience. 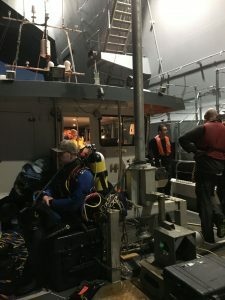 ROVs are capable of dealing with so many jobs and they offer improved Safety, Speed, and, of course, Lower Costs. 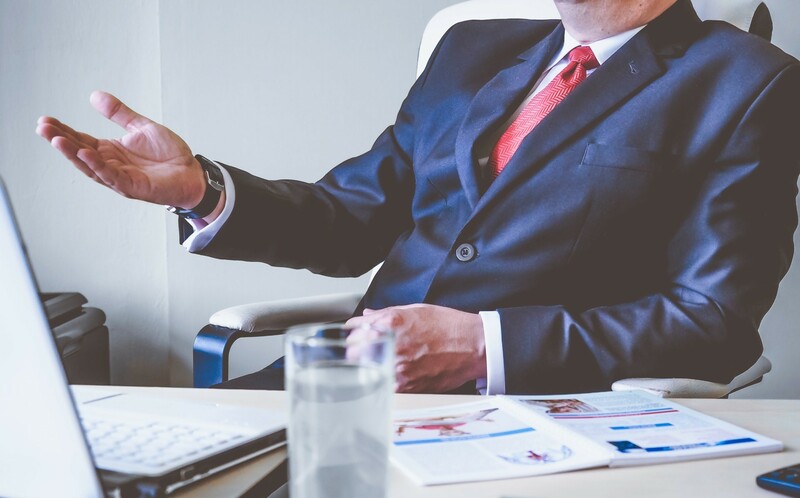 We pride ourselves on delivering a service to clients that goes beyond the norm and which is delivered in a genuinely helpful and professional way. We work throughout Scotland and beyond. 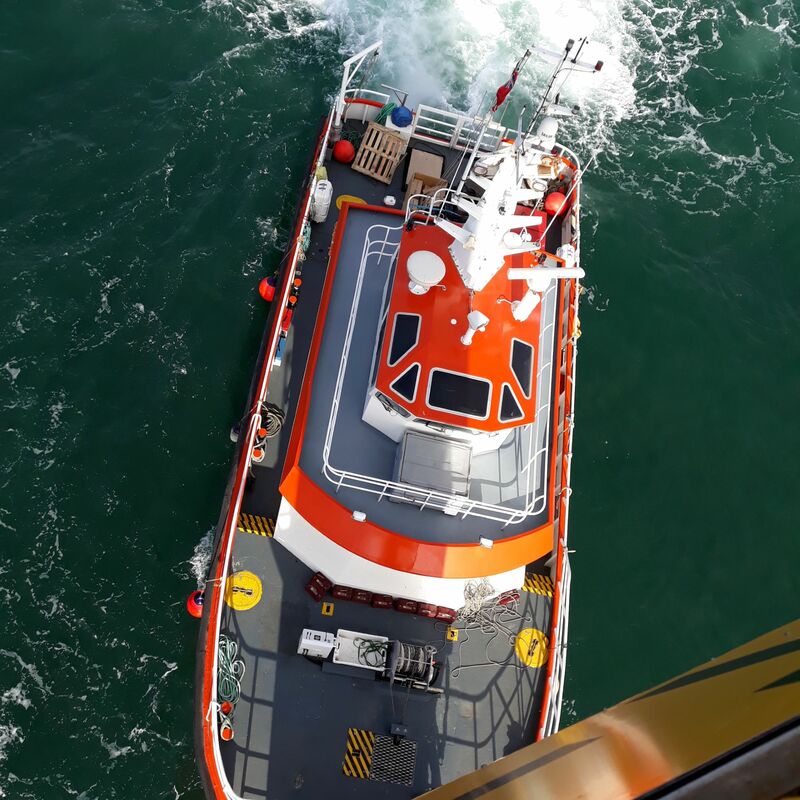 Our vessels are based in Buckie & Lossiemouth which enables us to provide a fast, flexible response anywhere within the Moray Firth, They’re licensed to work up to 60 miles from any safe haven. If your project is in the Moray Firth, it makes sense to use a local company who’s been working in these waters for years. There have been many occasions when “Local Knowledge” has saved the day for a client!